Greener spaces are an integral part of urban life that defines the layout of the community. As we have started living in increasingly built up environments, the need for parks is as important in the 21st century as it was in the 19th. They are the community’s natural life support systems and a well maintained park in an area can increase the real estate value manifold. If you are looking for safe play spaces for your kids and to escape from the clamour of the city but don’t have to travel far, the green spaces are for you. Here are five of our favourite places to sit back and relax: the green gems tucked away in the corners of Bandra. 1. 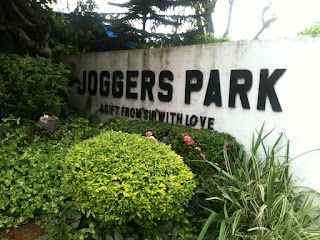 Joggers Park, Off Carter Road, Near Otters Club, Bandra West. The 16600 sq.sea reclaimed land boasts of a beautiful beach side and coordinates recreational, educational and athletic activities. Joggers Park project and initiative started in 1990 is a gift from Sir Oliver Andrade. 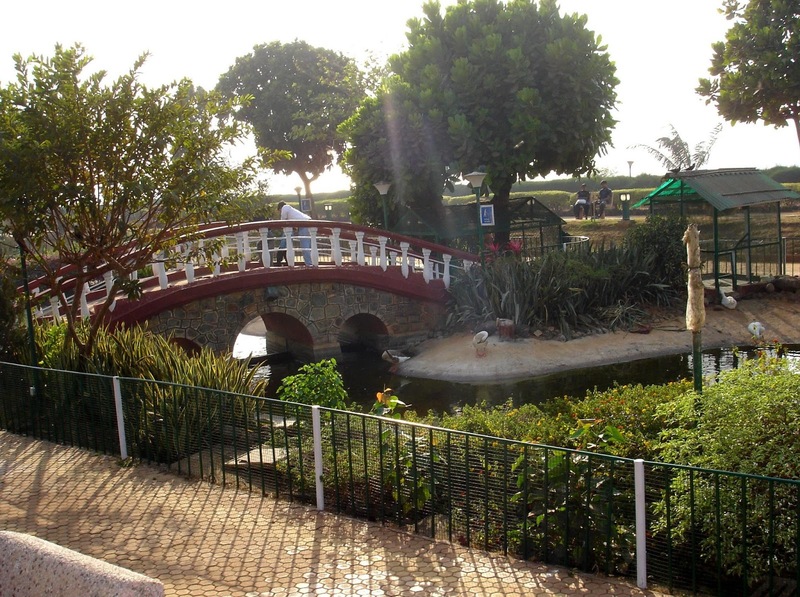 Spend some wandering through this gorgeous park well maintained throughout the year and its open grass areas, kids play zones, restrooms, bird enclosures and the windy benches facing the sea. Best for: Three multiuse tracks of mud, tiles and concrete perfect for walkers, joggers and runners alike. Stunning sunset views. Entry charges: Rs 1 per child and Rs. 2 per adult. Transport: Car, Foot or Bus No: 220 from Bandra West Station. It’s impossible not to stumble upon a celebrity each time you visit Joggers Park. 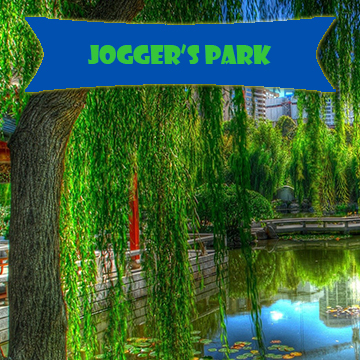 This place also inspired a Bollywood movie in English and Hindi by the name “Joggers Park” (2003) written by Subash Ghai.